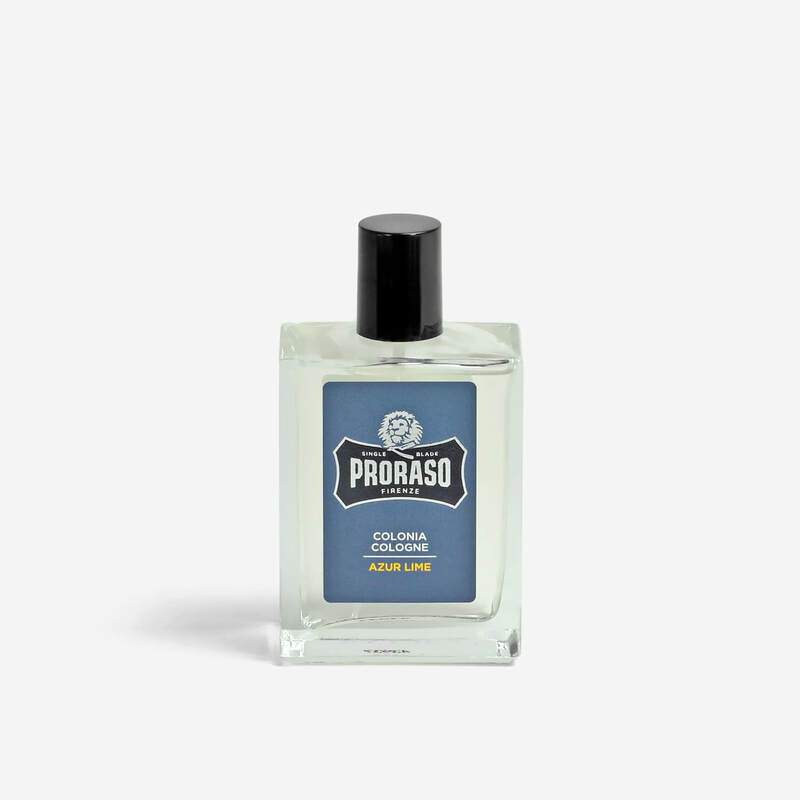 Notes: Lemon, Orange, Mint, Juniper Berries, Musk, Wood, & Patchouli. 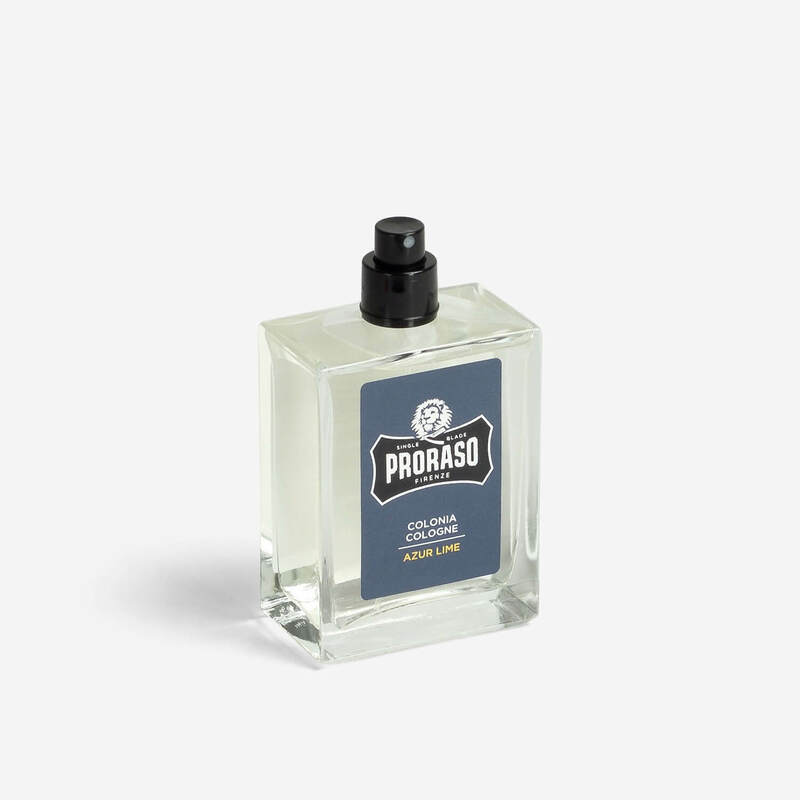 A very good impression of Acqua di Gio in my opinion but in any event a really nice after shave spritz with the quality you expect from ProRaso. 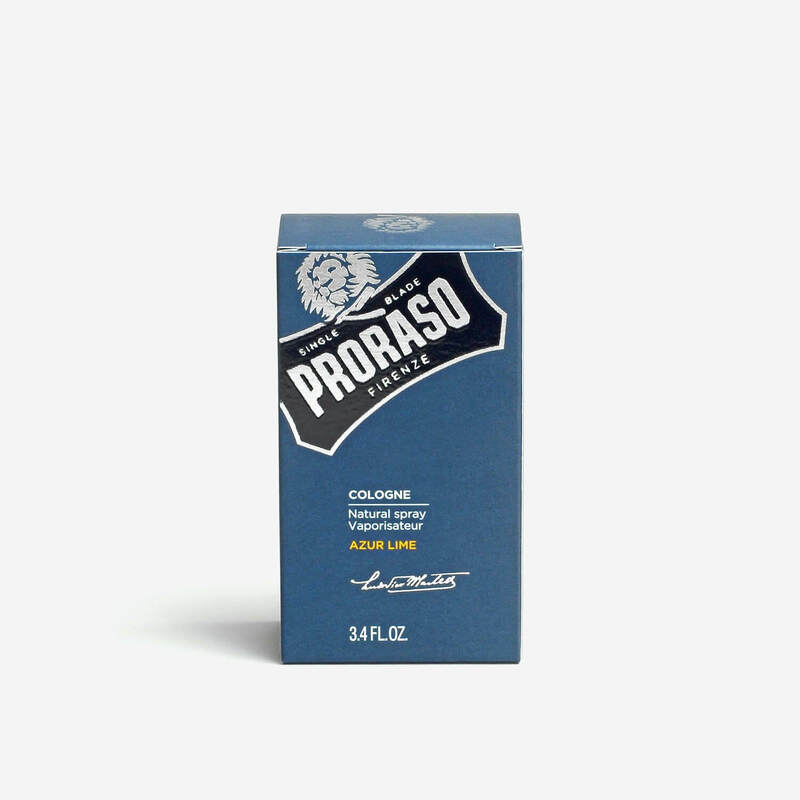 Smells far more expensive than it is, which is always a good sign ! Highly recommended. Good service and delivery from Shavelounge as usual. They are also highly recommended.